Not far from now, intelligent algorithms will affect decision making at many levels – be it in the private or business life. These changes will fundamentally change the nature, practice and challenges of leadership. 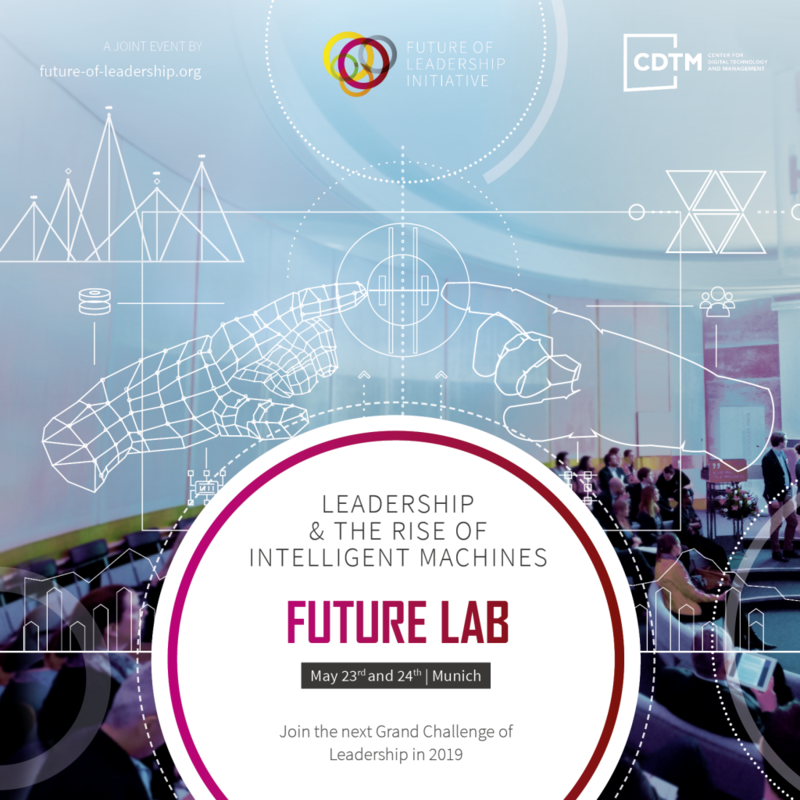 The Future Lab brings together business executives, digital natives, entrepreneurs and researchers join forces to anticipate how leadership will change with the rise of artificial intelligence and robotics. The goal is to develop a joint vision for current and future leaders to prepare themselves, their teams and their entire organization for the transition to come. 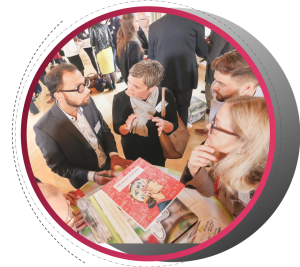 The Future Lab consists of two parts: An open session with the FLI Community on May 23rd 2019 and a small-group expert colloquium on May 24th 2019. What is the role of leadership in the post-digital era? How will careers and hierarchies look like in hybrid human-machine ecosystems? What is the responsibility of current and future leaders to master the transition towards the AI age? Which competences are key to thrive in the future? Anabel is founder and CEO of several tech companies and social initiatives in several countries, amongst them GetYourWings gGmbH, a social impact organisation teaching future competences through workshops, computer games and e-learning. 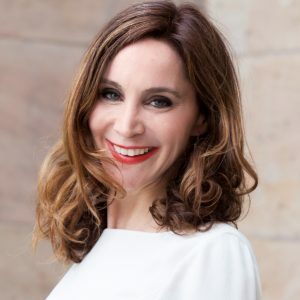 She is heading the International Institute for Sustainability Management (IISM), is program director and professor for E-Business and Communications Management, and co-founded the German Initiative for Healthy Digitization and the Human Face of AI. Anabel is an author of many books and articles, as well as speaker with the main focus on digitization. She has many years leadership experience in the business development of international companies. 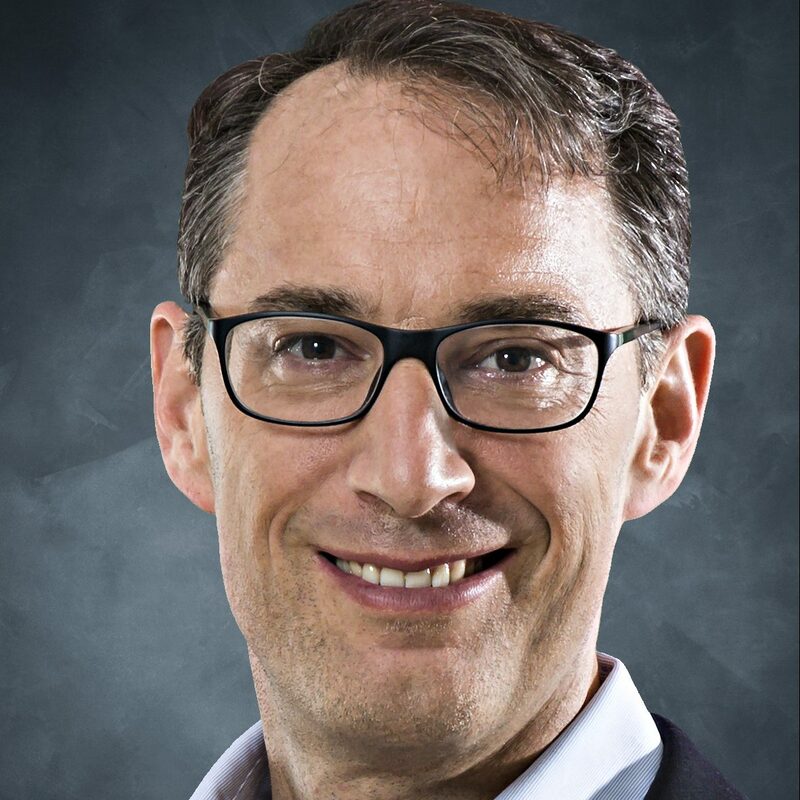 Can-Peter is Co-Founder and Director of Abbeyfield Morgenstern Consultancy. He worked in several executive and sales roles at Microsoft and other companies in tech and trade across Europe, the Middle East, and Asia-Pacific. 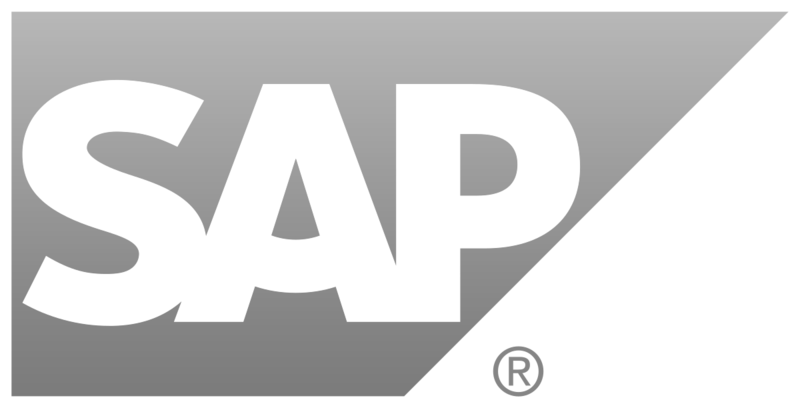 Over 10 years entrepreneurship and experience in strategic digital imperatives like enterprise software, artificial intelligence, and cybersecurity. Can-Peter is a licensed sailor (he did hold an oar in his hand before being able to walk) and advanced Scuba Diver. He works and travels between Singapore and Munich. 05:30 pm Pioneer Talks Meet and discuss with leadership and AI experts. Mastering the unknown: New paradigms for decision making? 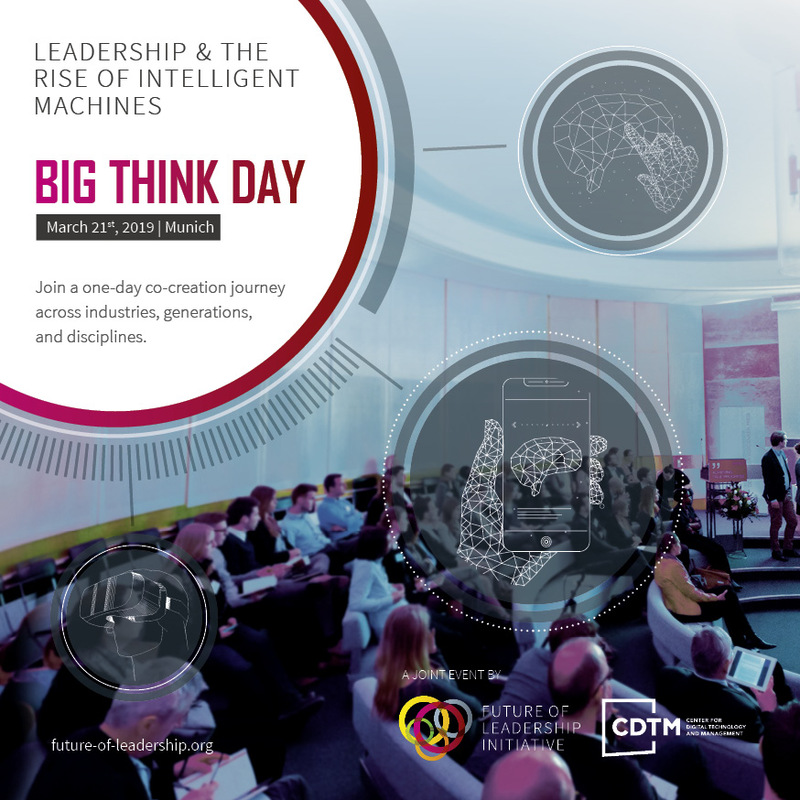 On May 24th, we invite a small group of experts and thought leaders (max 15 participants) from the areas of leadership, future of work, and artificial intelligence for a 1-day colloquium. 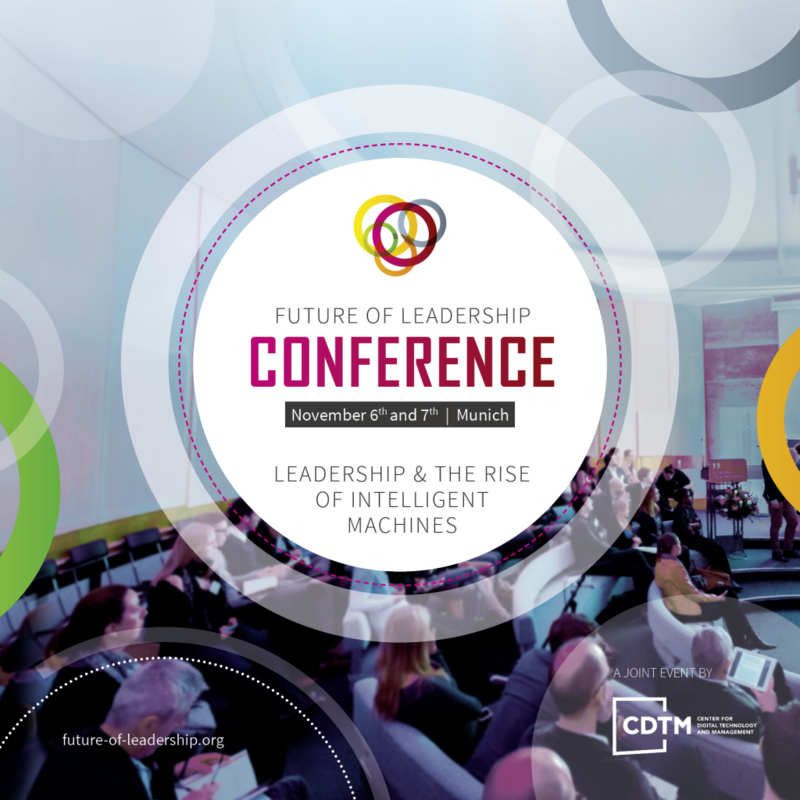 We will use the insights of the Future of Leadership research (20+ interviews with global thought leaders and co-creation sessions) to anticipate how leadership will change with the rise of artificial intelligence. We will develop a joint vision for current and future leaders to prepare themselves, their teams and their entire organization for the transition to come. The contents developed during the day will be integrated in our final publication “A Leader’s Guide to the AI Age” [working title] by the end of the year. All participants will be mentioned as contributors in the publication. Anabel is founder and CEO of several tech companies and social initiatives in several countries, amongst them GetYourWings gGmbH, a social impact organisation teaching future competences through workshops, computer games and e-learning. She is heading the International Institute for Sustainability Management (IISM), is program director and professor for E-Business and Communications Management, and co-founded the German Initiative for Healthy Digitization and the Human Face of AI. Anabel is an author of many books and articles, as well as speaker a focus on digitization. Hendrik Brakemeier is Senior AI Strategist at the appliedAI Initiative. He assists companies in answering technical and strategic questions concerning artificial intelligence and machine learning. 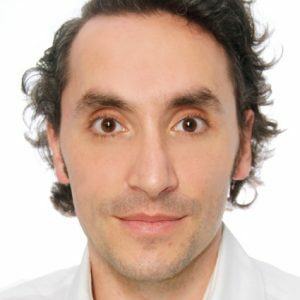 Before joining appliedAI, Hendrik obtained his doctorate in the Software and Digital Business Group at Darmstadt Technical University, where he worked on the economics of data-based business models. He also worked for Accenture in the Analytics Strategy and Transformation division. Sebastian Morgner is an expert on the subject of leadership and strategy design. He is fascinated by how to bring objectives and strategies to life in ways that motivate people to act. 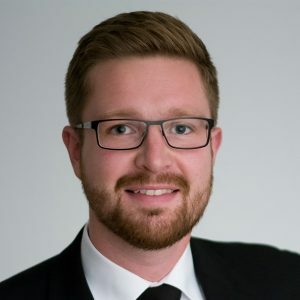 After his university degree in Mannheim/Germany and Budapest, he started in management consulting. Later on, he established the online business of an investment company and was responsible for the business development and marketing policy of the German HypoVereinsbank. The Future of Leadership team presents results from in-depth interviews with over 20 global thought leaders. Joint reflection about the most relevant aspects. We jointly derive recommendations for current and future leaders to thrive in the age of intelligent machines. All pictures by Duygu Bayramoglu MEDIA. The Future Lab is one of three milestone events in our annual Grand Challenge. The BIG THINK DAY took place on March 21st and the Annual FLI Conference will take place on November 6th and 7th.